We've all had a bit too much to drink! Chris Brown made a triumphant return to the stage at the 2014 BET Awards on Sunday night. 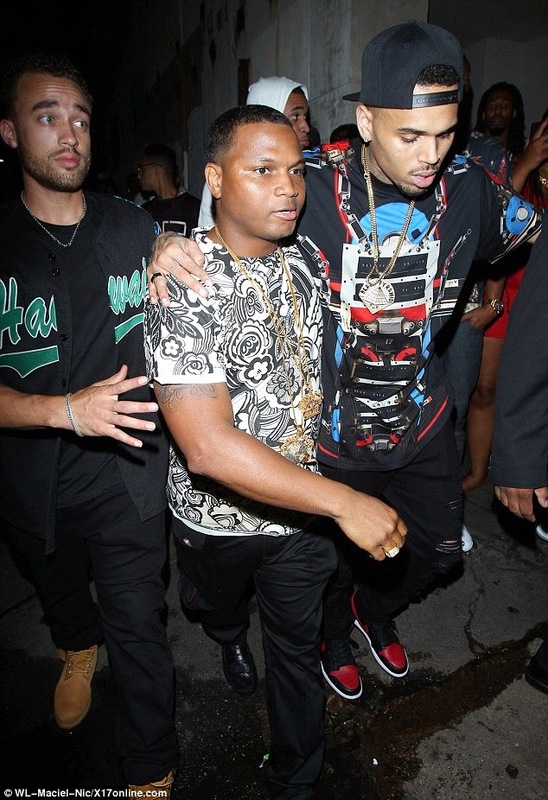 Chris Brown’s hos ain't loyal, but his bros sure are … ’cause they straight up carried him out of a Hollywood club and into the waiting ride of Karrueche Tran. Brown was leaving Playhouse in the wee hours of Monday morning, but not under his own power. Chris’ on-again/off-again girlfriend — Karrueche Tran was already sitting behind the wheel of, ready to make a speedy exit in a nice bright orange Lamborghini. 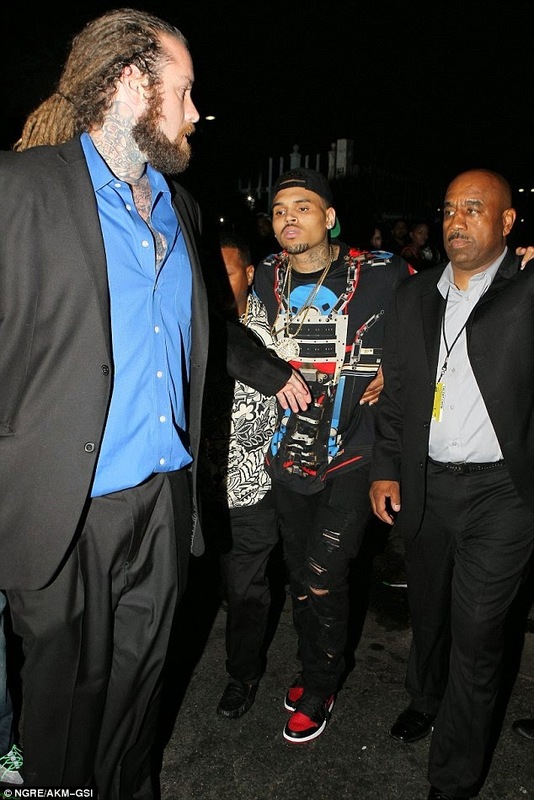 Chris Brown -- Carried Out of BET Awards After-Party from Dailybuzz.ch on Vimeo.